Since launching the Form 1, we've had requests from makers, designers and engineers for design rules and guidelines. 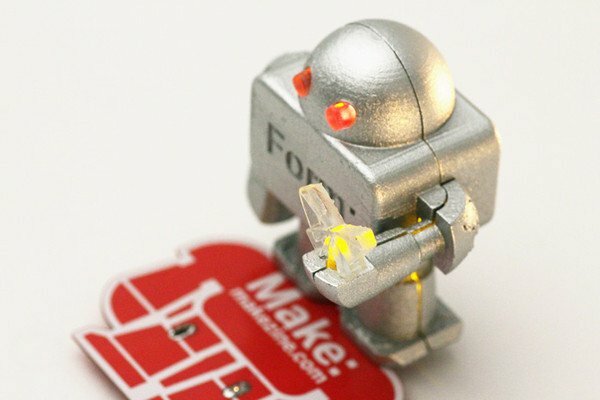 To go with our recent Maker Faire excursion, Jason Livingston, an engineer here at Formlabs, developed a robot figurine to explore press fit tolerances, lip and groove mating, and many other features common in complex designs. We'd love to hear your feedback. What would you like us to explore next? Leave your feedback in the forums.